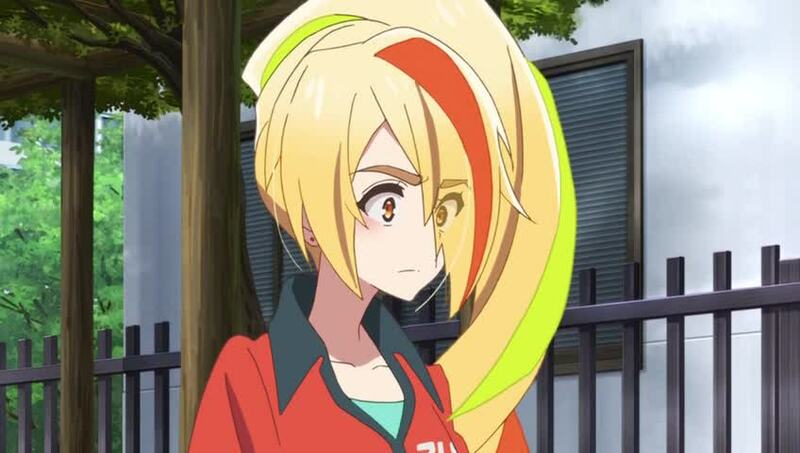 Home›OS Updates›Zombieland Saga Ep. 9 is now available in OS. 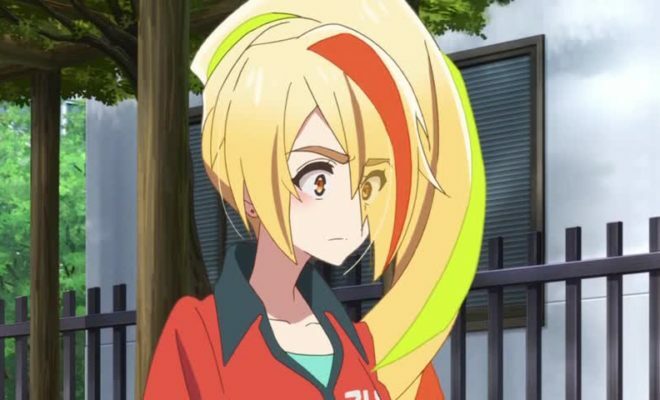 Zombieland Saga Ep. 9 is now available in OS. You can now watch Zombieland Saga Episode 9 in Otaku-Streamers.com. Hoozuki no Reitetsu 2nd Season Ep. 4 is now available in OS. 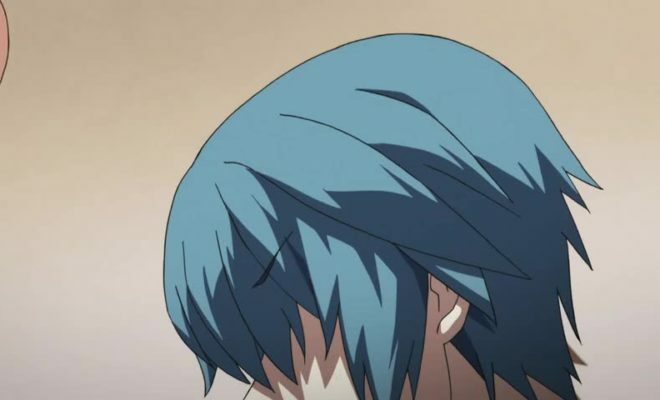 Dies Irae Ep. 5 is now available in OS. 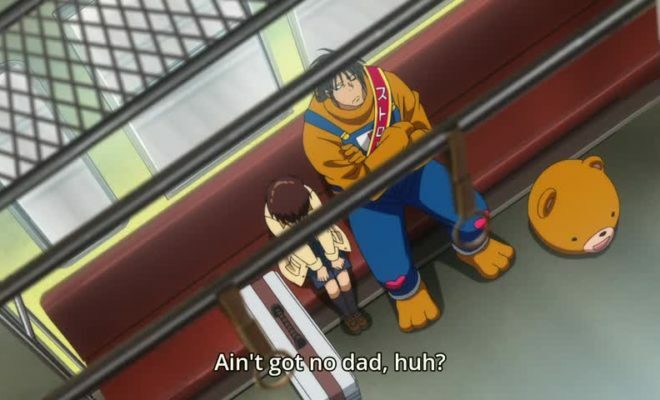 Karakuri Circus Ep. 1 is now available in OS. 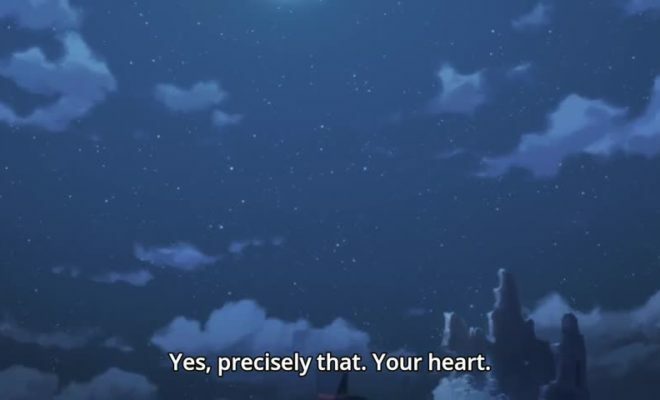 Code:Realize: Sousei no Himegimi Ep. 1 is now available in OS. 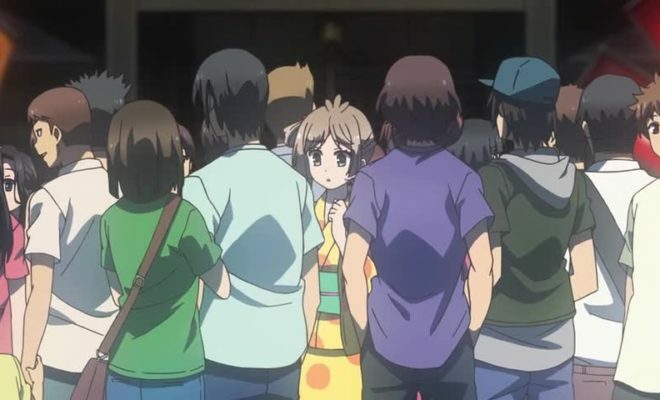 Akkun to Kanojo Ep. 12 is now available in OS. One Room Ep. 7 is now available in OS. Girly Air Force Ep. 9 is now available in OS. Yowamushi Pedal: Glory Line Ep. 22 is now available in OS.